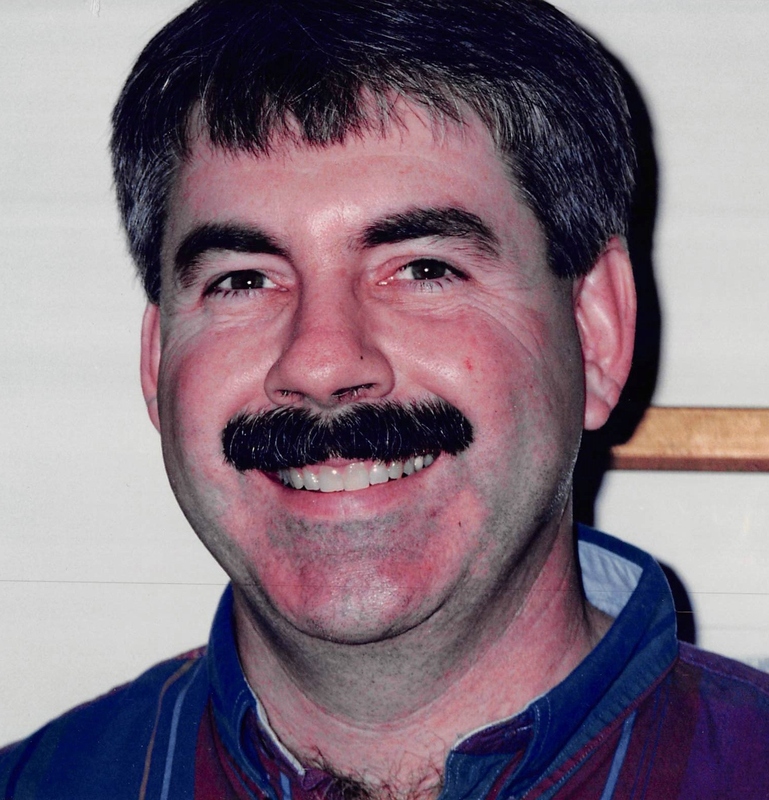 John Lewis Lindbloom, Jr., 66, of Leawood , KS., died May 12, 2018 at the Shawnee Mission Hospital. John had been ill for some time with cancer and passed peacefully. He was in home remodeling. He was a passionate musician and an accomplished drummer. John is survived by his sisters, Rosie A. Lindbloom of Leawood, KS., and Claire L. Bemis of St. Charles, IL. ; niece Molly R. Reinmuth of Lawrence, KS., and nephew Blair A. Bemis of Seattle, WA. He will be dearly missed. So sorry for your loss. My thoughts are with all of you.